Window tint is very useful when it comes to your vehicle. It benefits you and your passengers, along with the interior of your car and your possessions inside it. I chose to get tinted windows right away when I purchased my vehicle. There hasn’t been a day since that I regretted it. Let me share some of the details with you. The most important thing about window tinting is your own personal safety. We all know that summers can get hot, especially in Georgia. With the bright sun comes sunburn and damage to our skin. Sometimes the damage isn’t visible right away, but overexposure to the sun can cause skin cancer, acceleration of aging and wrinkles. 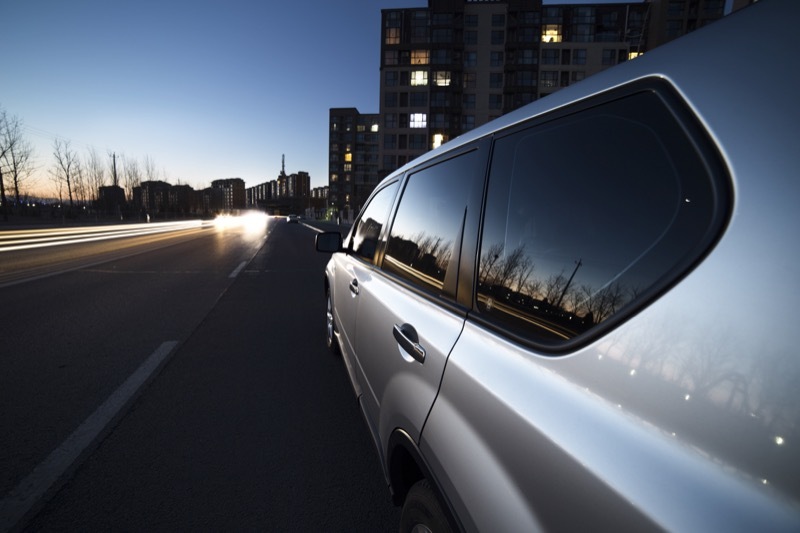 Did you know that window tint eliminates 99% of the sun’s UV rays when you’re in your vehicle? This means that 99% of the damaging rays that cause all of these things are eliminated! If you spend a lot of time in your car, this is especially important for you to know. Window tint will also protect the interior of your car in significant ways. 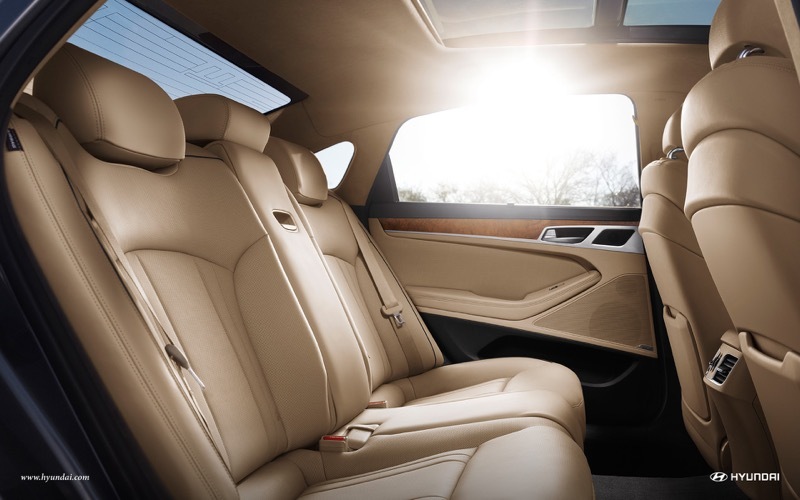 Because of the intense heat that comes from the sun, the interior and upholstery in your car can begin to fade and crack over time. This is something you’ll never have to worry about after you have your windows tinted. Southern Georgia summers can get pretty hot and humid. Ladies, have you ever gotten into your car on a summer day and it feels like a wave of hot air just hit your face when you open the door? Then, it doesn’t take long for your makeup to run or smear and your legs begin to stick to your seat. With tinted windows, you’ll gain heat rejection – the window tint actually repels some of the heat, so your car stays cooler. This lowers the potential for all of the uncomfortable happenings that come with driving in the summer. No one wants smeared makeup or sweaty clothes when you’re going to work or out with friends. One last great benefit of window tint is privacy. Sometimes you have some valuable items in the backseat. Or maybe you’re traveling and your car is packed with your luggage, or you just went shopping and have shopping bags in your car. 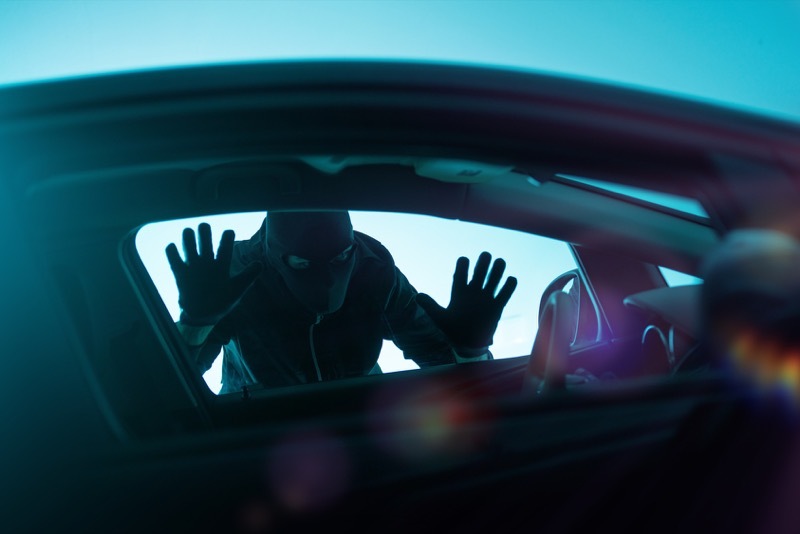 Protecting your valuables from the view of outsiders is always a good idea, and tinted windows are a great aid in doing that. For all you moms out there – your sleeping baby in the backseat or that emergency diaper change will have privacy as well. Precision Audio has a great team and an amazing facility to help you with all of your questions and needs when it comes to window tint. Located in Bainbridge, Georgia, they have been around since 1987 and definitely know what they’re doing. Don’t wait until the hot summer heat hits; stop by their store today and experience the difference window tint will make for yourself!